Question: What is “mixed astigmatism,” and if this condition can be treated with LASIK? Answer: In mixed astigmatism, the unequal curvature of the cornea (and sometimes also the lens inside the eye) causes one meridian of the eye to be farsighted and a second meridian (perpendicular to the first) to be nearsighted. 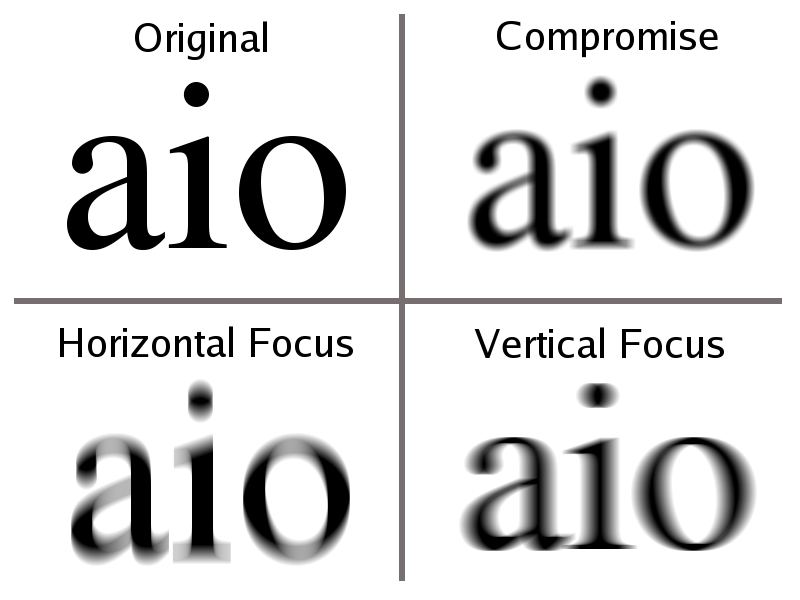 Mixed astigmatism usually can be successfully treated with LASIK, but results might be less predictable than surgical correction of simple nearsighted astigmatism. The FDA has approved Abbott’s Star S4 IR excimer laser system and iDesign Advanced WaveScan Studio System for use in LASIK patients with mixed astigmatism, according to Abbott correspondence. The unequal curvature of the cornea in mixed astigmatism can cause one meridian of the eye to be farsighted while a second is nearsighted, the correspondence said. With the iDesign system, physicians can map the entire visual path to find the most beneficial treatment plan. 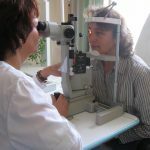 In a clinical study of the system, 91.9% of 149 eyes reached uncorrected visual acuity of 20/20 or better without glasses at 3 months after surgery. In addition, patients had early refractive stability. “More people are now eligible for LASIK to treat this challenging form of refractive error for people with mixed astigmatism — they typically have had limited options in the past,” Robert Maloney, MD, medical investigator for the clinical trial, said in the correspondence.